We Help New York City Landlords and Managing Agents with all their Legal Tenancy Issues for Commercial, co-op, Condo, Rent Regulated and Free Market Rental Properties. Being a landlord can be hard, especially in New York City. Our New York City landlord & tenant law attorneys know this firsthand because we help Landlords and Managing Agents navigate the laws, Courts and Agencies that make owning a building in New York City so challenging. That is all we do. We are not a general practice, offering all services to all people. We specialize in protecting and advancing the rights of Owners and Agents. Our partners came together around this mission nearly 20 years ago. 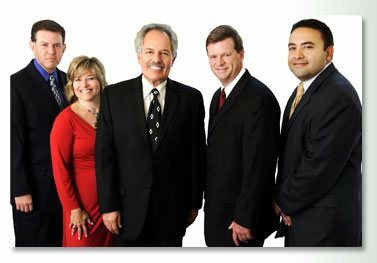 Most had decades of experience exclusively in Landlord & Tenant Law prior to forming Mitofsky Shapiro Neville & Hazen, LLP. To this day, we are cited as experts in articles and treatises, conduct symposia and advocate for building owners in shaping and application of NYC guidelines and regulations. We consider ourselves to be a family of like-minded professionals with regard to each other as well as with our clients. Many of our clients have been with us from the start. We welcome you to tour our website and explore the benefits of having our New York City landlord & tenant law attorneys work for you.